The tough guy in many in his first movies, gangster, henchman, drug dealer etc. Then came the chance of "The maltese falcon" a part that several threw, but he took it and now it's considered a classic, and since that moment every movie he did is now a classic, a resourceful actor with a rare voice kind of a Clark Gable, he received an Oscar for his Job in "The treasure of the sierra madre". Who can forget his Rick in "Casablanca" or his Sam Spade, Philip Marlowe etc his last movie was "the harder they fall". 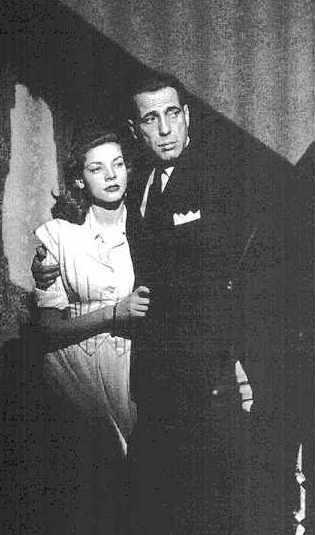 About Lauren Bacall she remains as one of the last living legends but part of her success came because of Bogie, he encouraged her to do her best efforts in every movie 'cause she wasn't a fine actress. 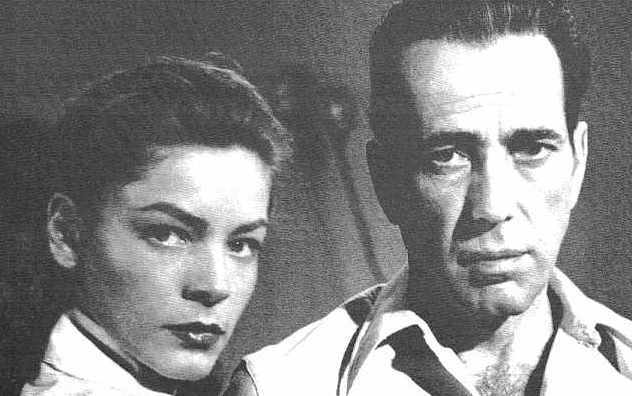 A model before acting she was seen in all magazine in their frontpages, her chance came in "To have and have not" opposite Bogie and they fell in love even tough he was older than her but she took him as some kind of father. 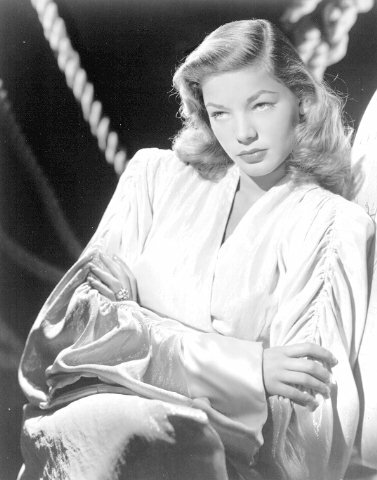 In my opinion her filmography has a few good movies, of course the ones she did with Bogart. 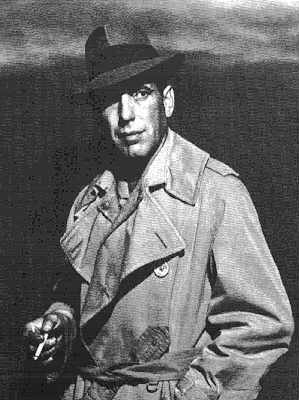 My favorites of Bogart are: Casablanca, The treasure of the sierra madre, Passage to Marseille, High sierra, Dark victory, The two mrs. Carrolls, Chain lightning, Action in the north atlantic, The harder they fall, The left hand of god etc.